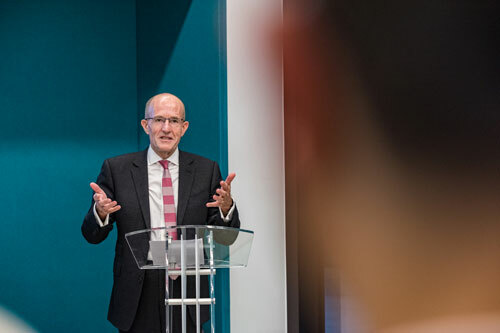 The refurbished Drysdale Building Ground Floor at City, University of London was opened on Thursday by its President, Professor Sir Paul Curran. The new space provides upgraded PC labs, improved building access and flexible social and study spaces. The Ground Floor also forms the main entrance to the Cass Business School Undergraduate Centre on Level Three. 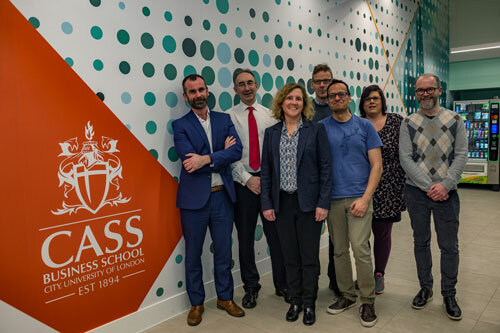 Professor Marianne Lewis, Dean, Cass Business School said she was delighted to view the new undergraduate space.